CloudCross is an open source cross-platform productivity tool that enables the synchronization of local files and folders across several cloud services. At the moment it has available support for Google Drive, Cloud Mail, Dropbox, Yandex, and Microsoft’s OneDrive. It is developed by Kamensky Vladimir in pure Qt and contains no third-party libraries. All you require to run it on your workstation is >= Qt5. 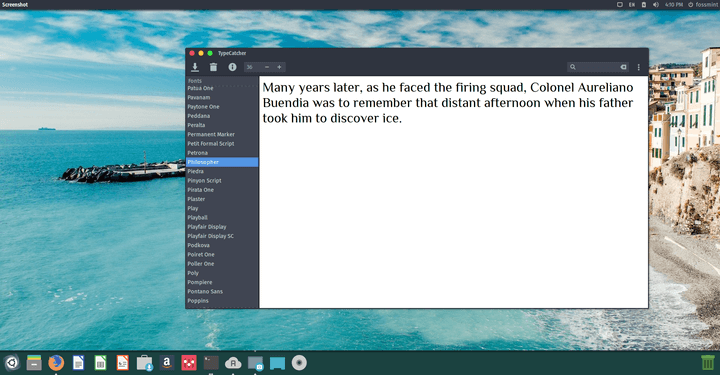 FOSS – Free & open source and licensed under the GNU GPL v2. Supports several cloud providers including Dropbox, Yandex, and Google Drive. Direct file upload to cloud via URL (optional). Specify file upload priorities for both local and remote synchronization. Automatic bidirectional documents conversion from MS Office and Open Office document format to Google Docs. 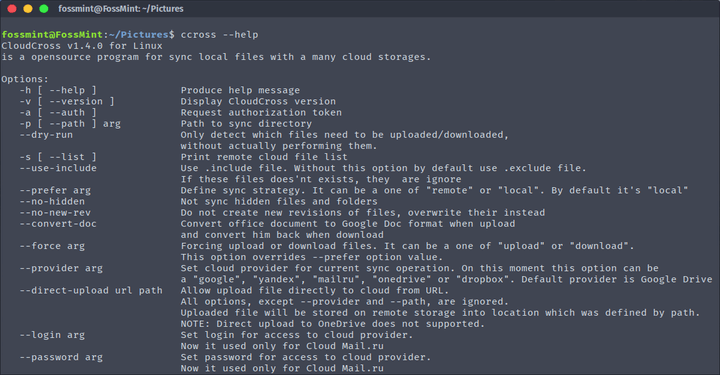 CloudCross is available to install via repository on various Linux distributions. $ sudo sh -c "echo 'deb http://download.opensuse.org/repositories/home:/MasterSoft24/xUbuntu_17.04/ /' > /etc/apt/sources.list.d/cloudcross.list"
For older and other Linux distributions, visit CloudCross download section. To start using CloudCross you’ll need to authenticate its access to your Dropbox account (or any other cloud service it supports). Do this by running CloudCross with -a option (for provider definition use option --provider PROVIDER_NAME). Copy the URL into your browser and follow it, enter your password and select accept. After this, CloudCross will be ready for use. The next step is to initiate a sync. Do this by entering ccross or running it alone or with a defined --provider option. i.e. Remember to use the --prefer=remote option or --force option (if you’re using >= version 1.0.4) if you want to sync into an empty folder. Head over to the GitHub page to see a list of the synchronization options OR you can see them within the terminal by running --help. 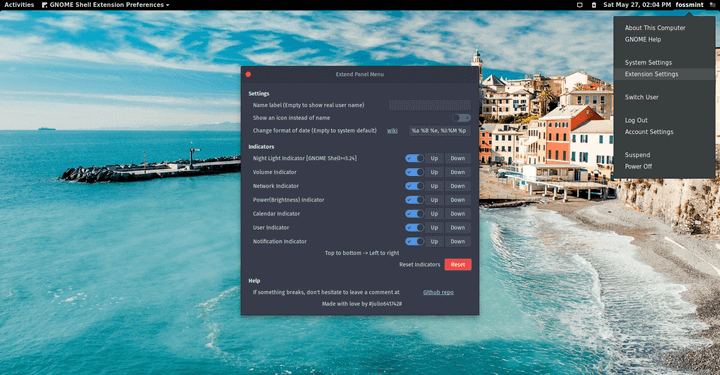 If you are in need of such an alternative desktop client for Google Drive on Linux then you might just be in luck because you can give CloudCross a test drive while you share the article with your friends. and don’t forget to comment on your experience in the comments section below.